With more than 10 years of experience in construction, K.A.C Home Improvements LTD always aims to deliver an exceptional kitchen design that lives up to your high expectations. 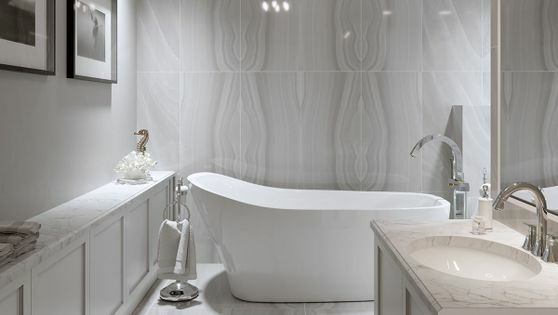 Invest in your dream bathroom with the help of our highly established business. You can make your ideal bathroom a reality for a very competitive price. 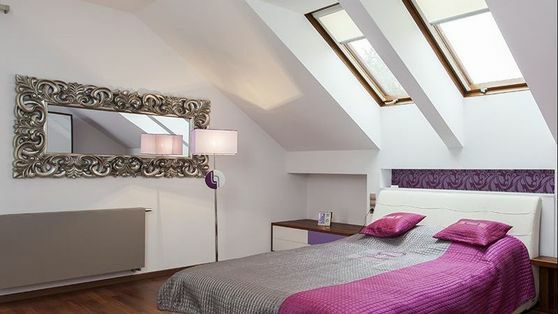 Loft conversions can add significant value to a property. Our team of professionals discuss your ideas with you while creating bespoke wardrobes and desks. 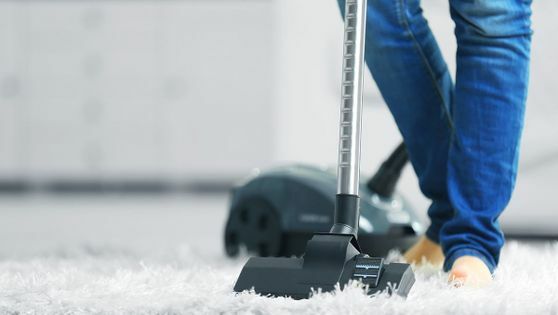 Our full house cleaning service ensures that you don’t have to lift a finger. Providing a friendly and professional service, we provide DBS checks for your complete peace of mind. No job is too big or small for K.A.C Home Improvements LTD. 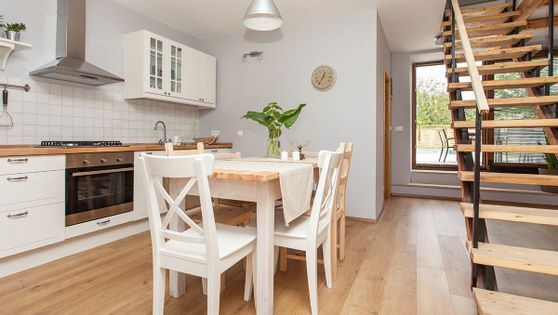 Situated in Bicester, Oxfordshire, we specialise in a full range of home improvements and building services, including loft conversions and kitchen installations, to ensure that your property has all the features you desire. With more than 10 years of experience, we add a personal touch to a truly professional service. Contact us in Bicester, Oxfordshire, to discover more about our home improvements and building services.